The Atlantia UK product line combines the traditional and well-known properties of Aloe Vera, with the latest technology and innovation developed by our R&D department. The Aloe Vera utilized in our products is organic and is not derived from concentrates. All products used where possible are natural ingredients our ‘cold-processing’ method ensures the preservation of active Aloe Vera ingredients. By utilising the finest raw materials and applying strict quality controls, we ensure that all our products not only comply with European standards, but are of the finest quality in the world, with an aloeverosa concentration of over 2000mg/l. A team of pharmacists develop all the products and processing is undertaken under the strictest quality controls and testing. Our products use the finest Aloe vera cultivated in the Canary Islands to harness the power of the naturally occurring healing ingredients. Our skin products are natural antiseptics and serve to heal and regenerate skin tissue. 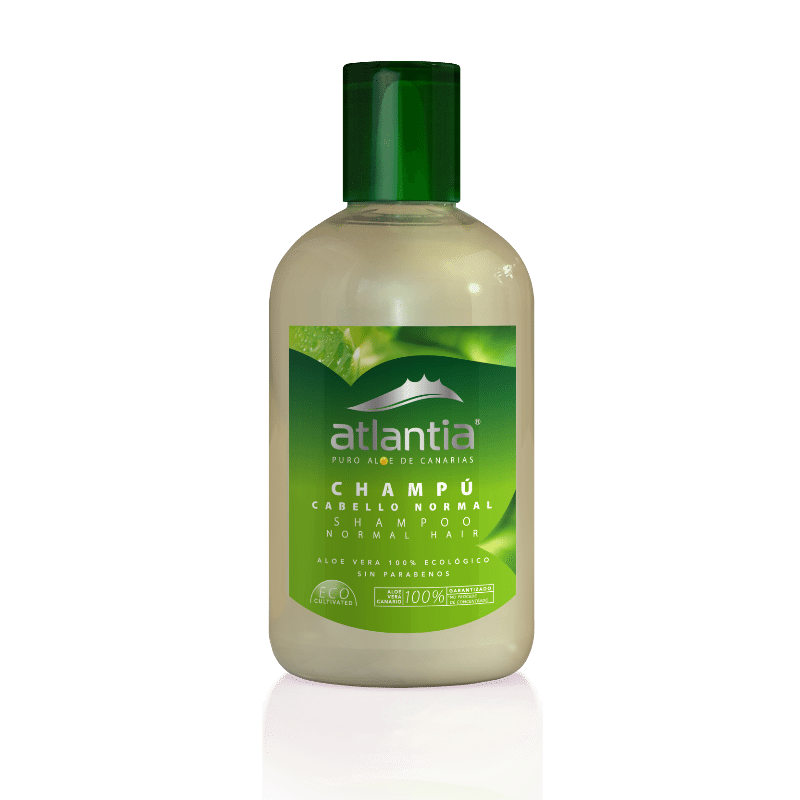 At Atlantia our focus is on promoting health and well -being. Our wide range of Aloe Vera products have been developed to promote vitality energy and health. Our philosophy is to treat the body with natural care and kindness. Caring from both the inside and outside we aim to promote maximum healing and well-being. 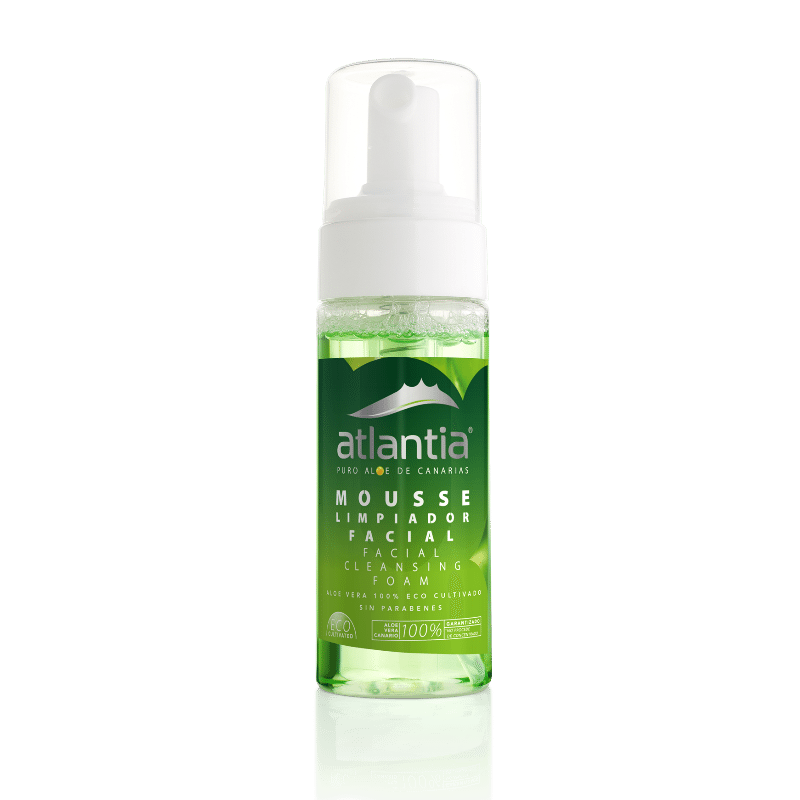 Atlantia supply high quality natural cosmetic and health products manufactured from Aloe Vera plants locally grown in the Canary Islands which are of the highest quality. 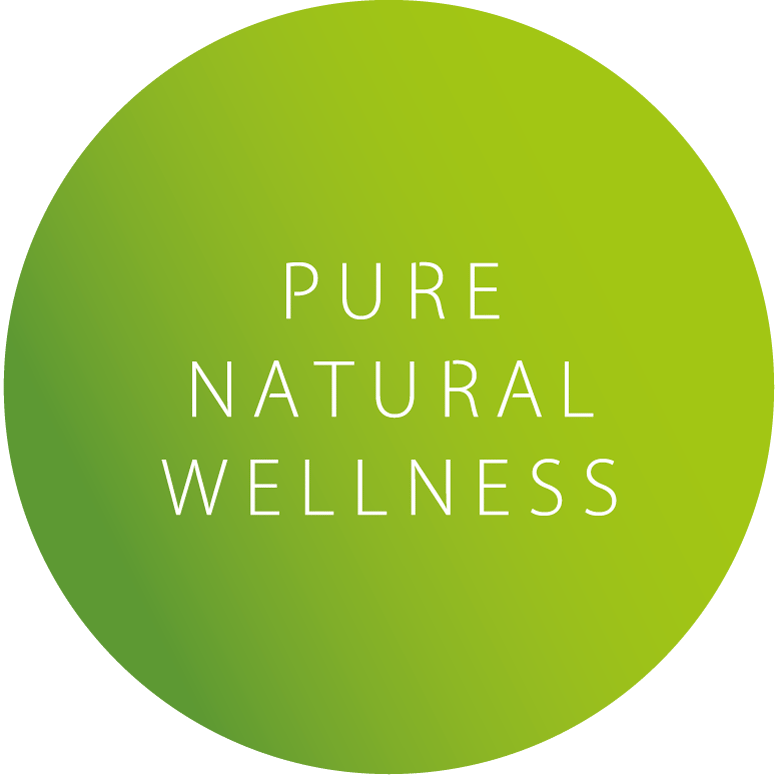 Our business focuses on the supply of natural products that improve both health and beauty from a dermatological point of view. We combine the traditional and ancient properties of Aloe Vera, with the latest technology and innovations. Aloe Vera derives from the Asphodelaceae family and originally comes from the Northern region of Africa.Aloe gel has been used for centuries because of its extraordinary moisturising, nutritional and healing properties. 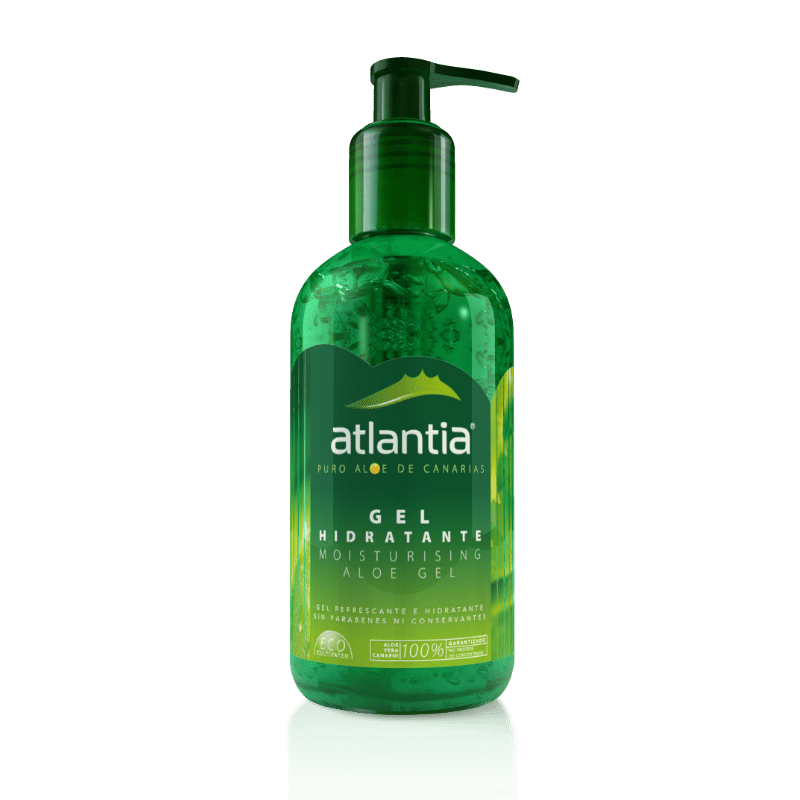 Join the Atlantia Members Club and receive regular updates, details on product launches, special offers and competitions on a range of aloe vera products. Contact us to see how we can help with any questions you have regarding our aloe vera products.